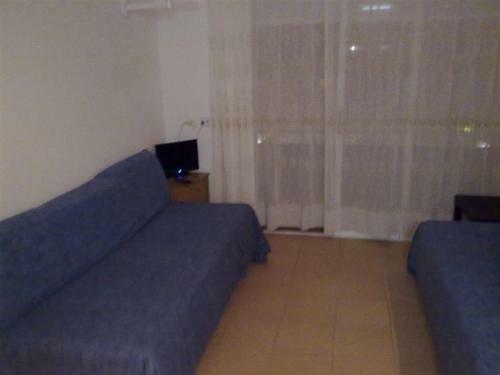 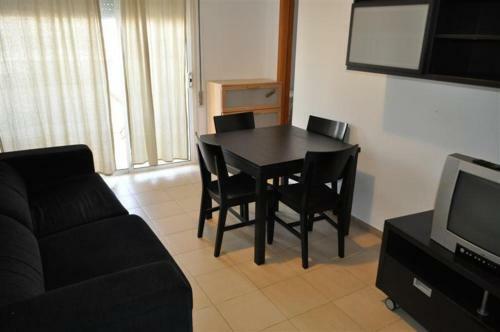 Each Menorca apartment has a living-dining area and a safe. 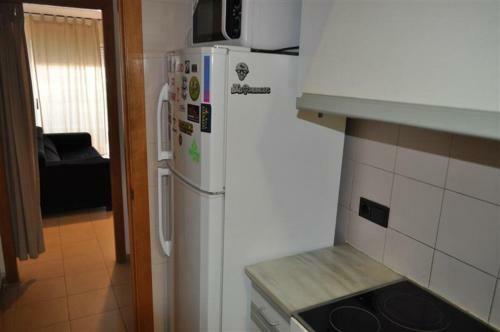 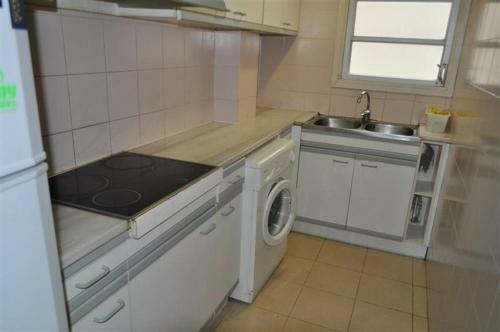 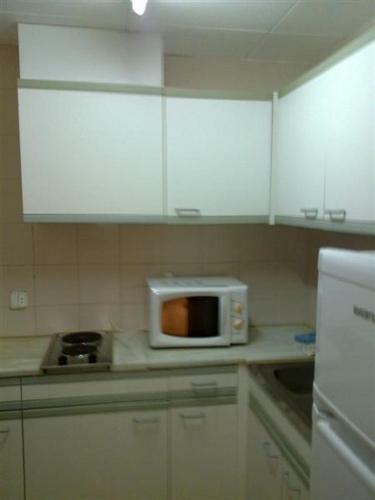 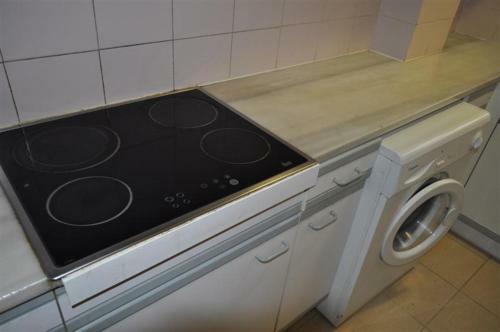 Kitchens come with a microwave, fridge, coffee maker and a ceramic or electric hob. 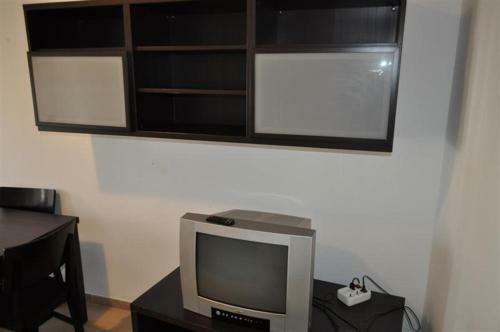 A fan and TV can be rented for an extra charge. 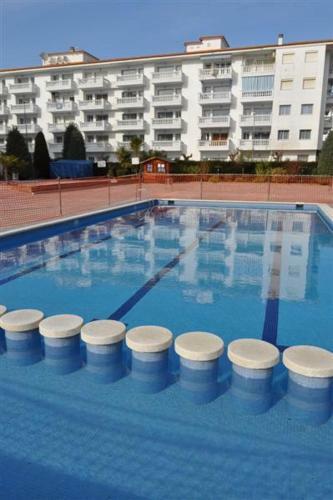 Apartamentos Menorca offers a bar-restaurant, garden areas and a poolside sun terrace. 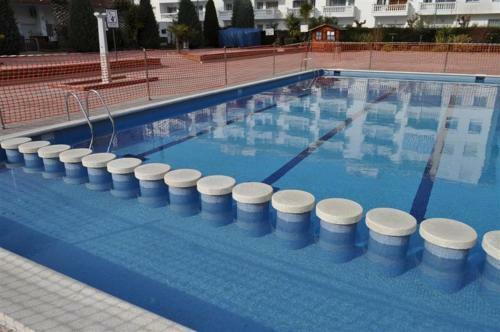 The pool opens from mid-May to mid-October. 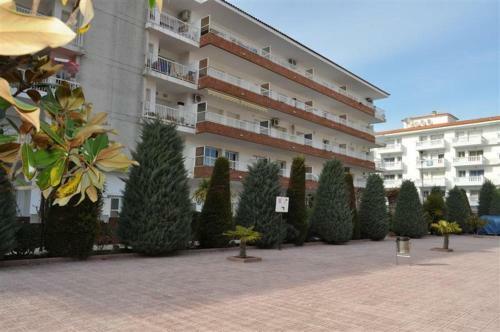 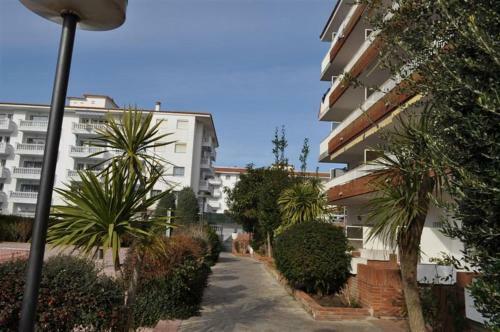 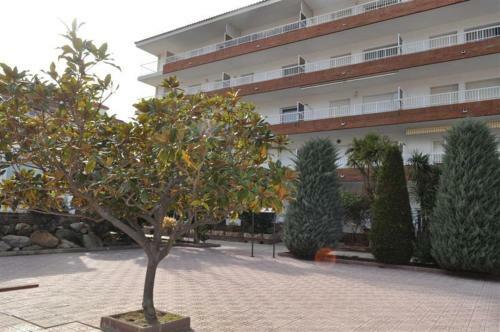 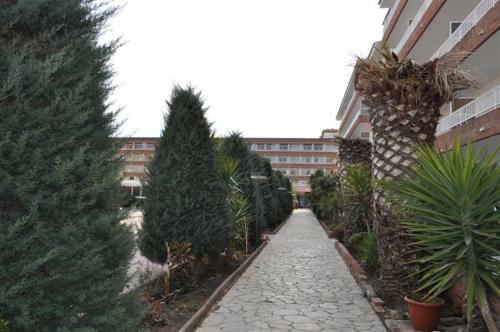 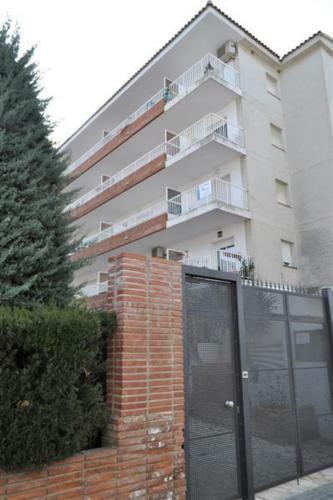 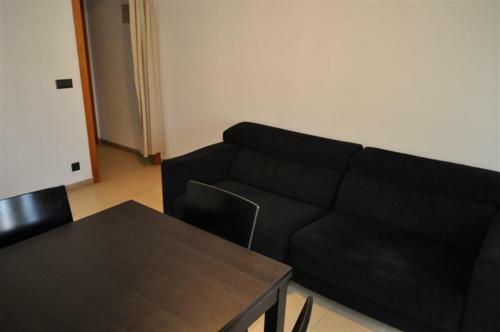 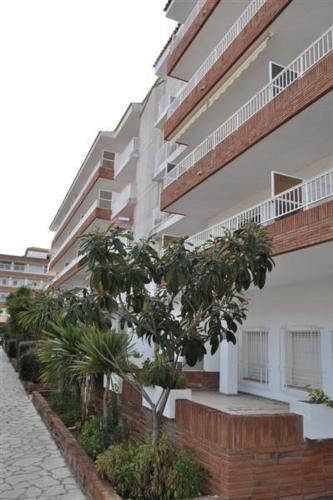 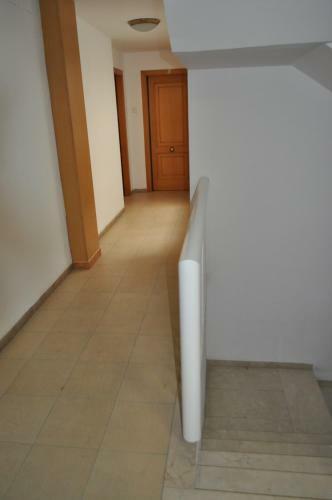 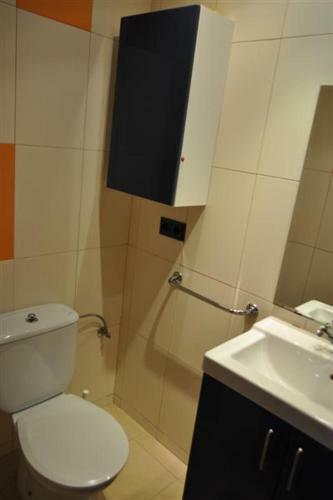 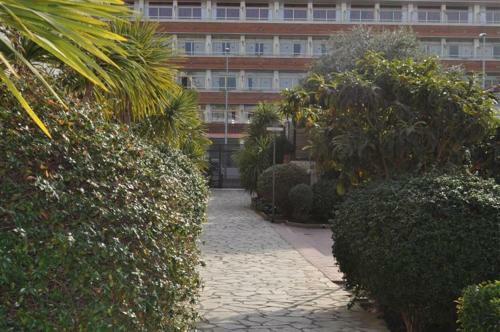 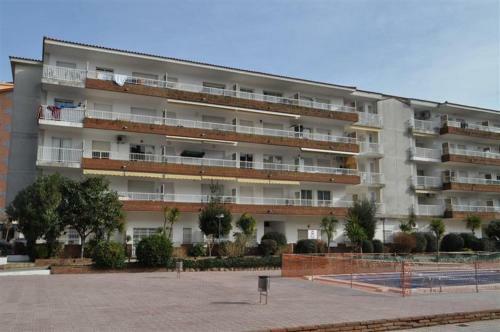 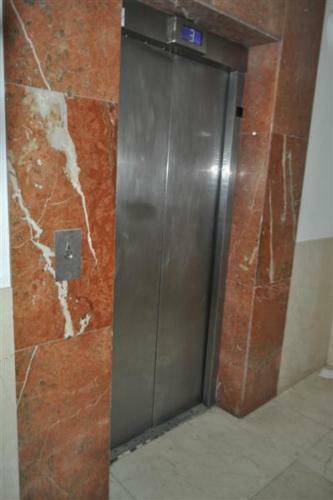 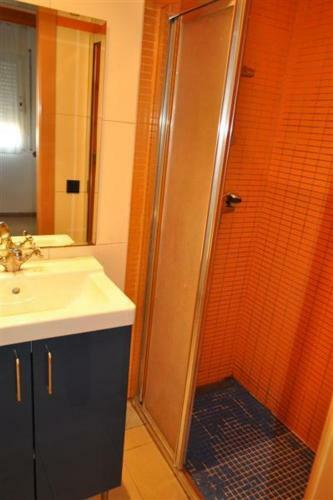 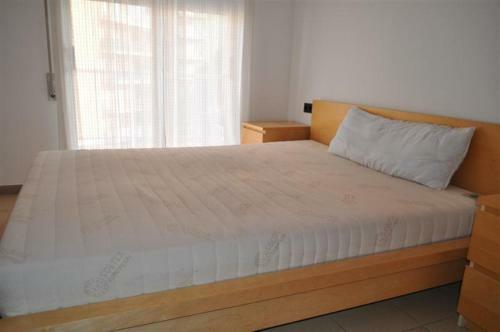 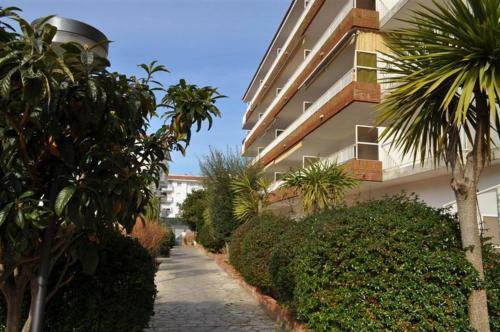 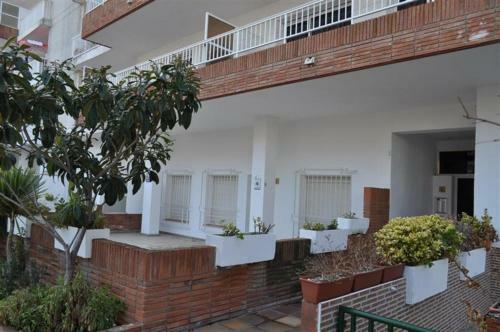 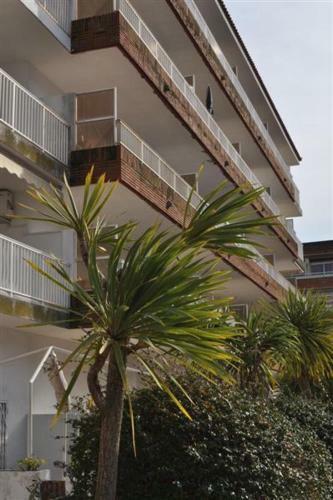 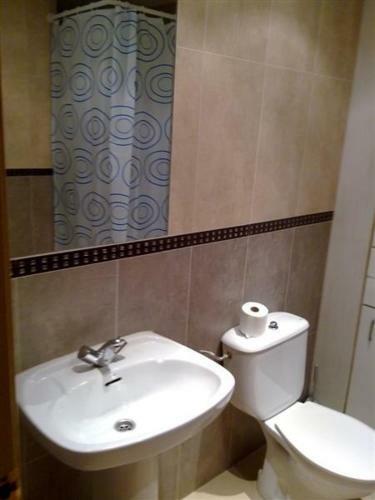 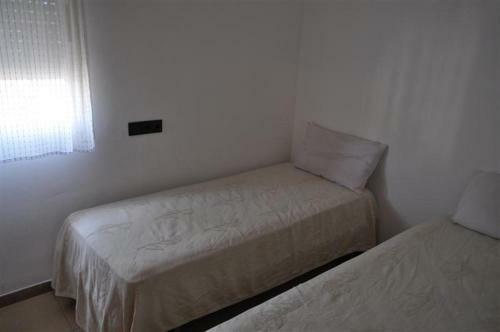 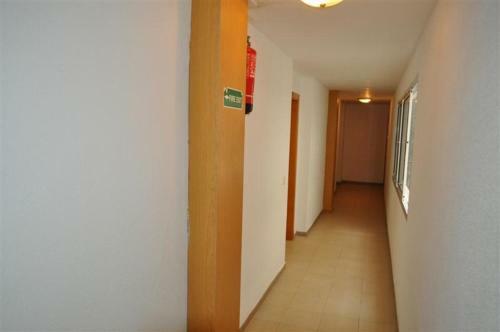 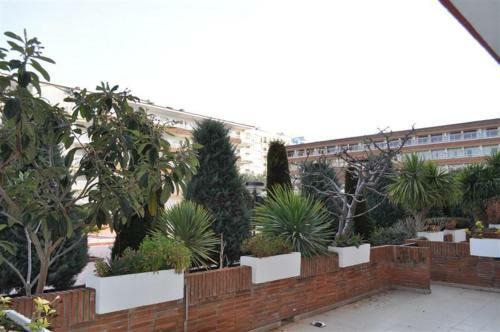 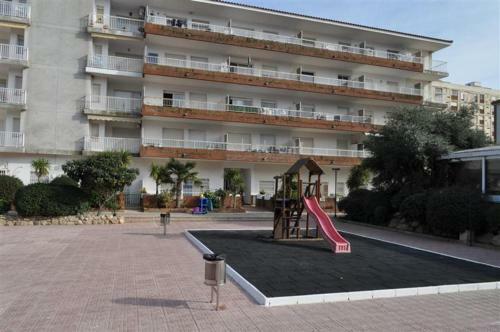 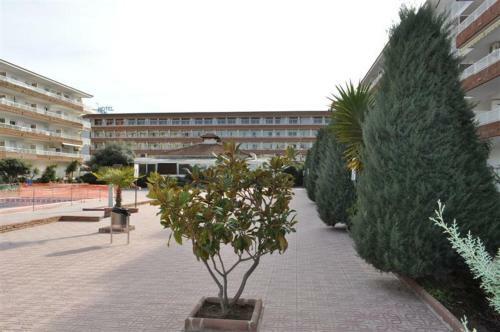 The complex is situated in the Los Pinos district of Blanes, 1 km from the town centre. 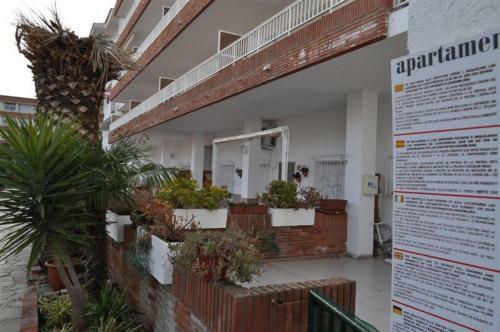 The surrounding streets are full of shops, international restaurants, pubs and discos.